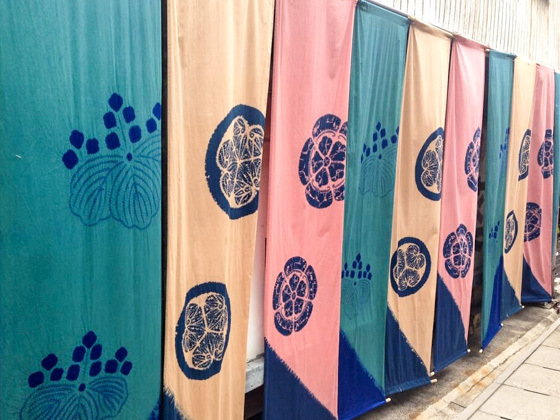 If you need the reservation of shibori workshop in Arimatsu, please directly contact to Arimatsu-Narumi Tie Dyeing Museum. They accept inquiries in English. We are a provider of guided tour. So if you like us to reserva a workshop for you, we ask you to pay service charges. 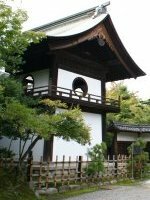 During the early Edo period, Arimatsu was a village of Chaya (tea houses), which expanded between the Narumi-shuku and Chiryu-no-shuku along the Tokaido route. 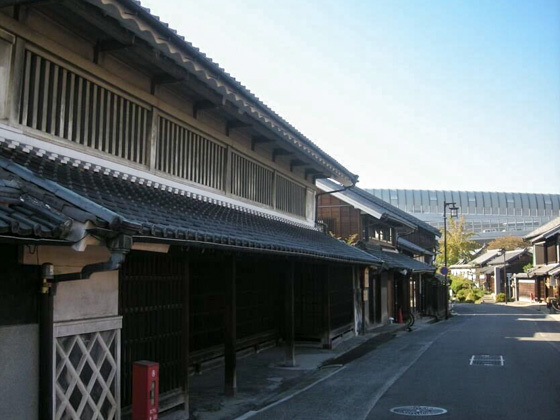 The term "Shuku" is also called "Shukuba" and served as posting stations along the Tokaido. Its biggest role was to transport government goods and correspondence materials to the next Shukuba. 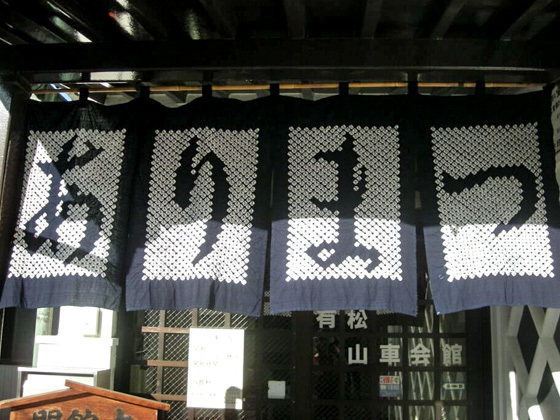 People in the area found it hard to earn a living just by running the Chaya shops, thus started the Shibori tie-dyeing as a side business. 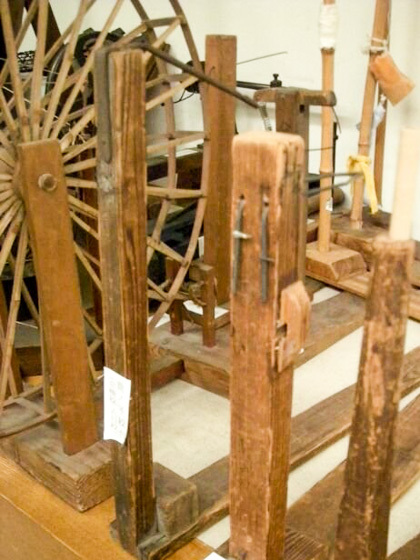 This gained popularity and has become the area's industry until today by creating a history. 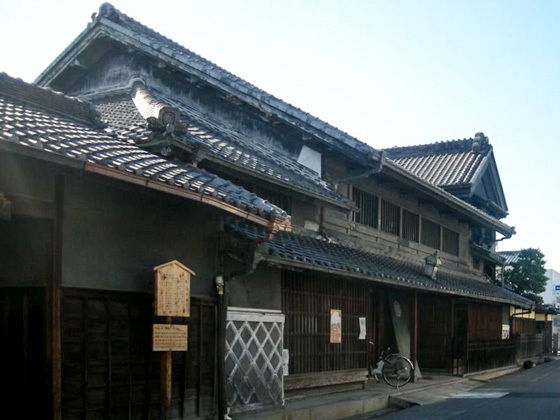 Now the town of Arimatsu is preserved as Arimatsu Townscape. 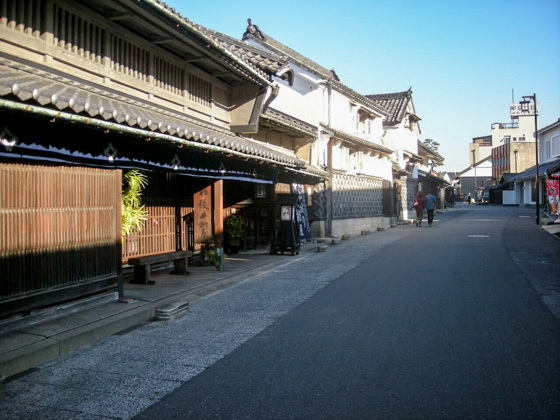 Feel the atmosphere of Edo by walking along the street in Arimatsu Townscape as if you were one of the travelers of the time. 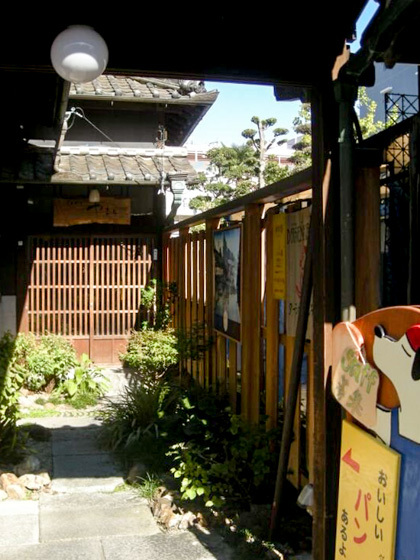 We provide guided tours of Arimatsu Townscape. 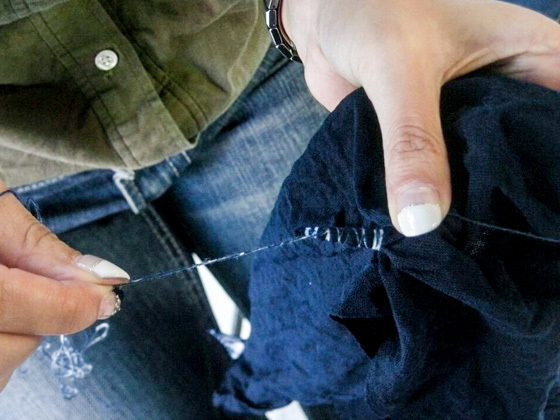 If you like, you can include shibori workshop in your tour. Along the avenue in the Arimatsu Townscape stand old buildings with tiled roofing, Nurigome-zukuri (plaster finished), and Namako-kabe structures. They were designed to be fire resistant after the big fire in 1784 (Tenmei 4). 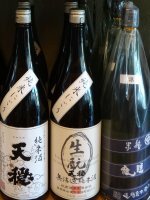 The "Hattori-tei" which is one of Aichi Prefecture's designated cultural assets still retain the atmosphere of the old days. 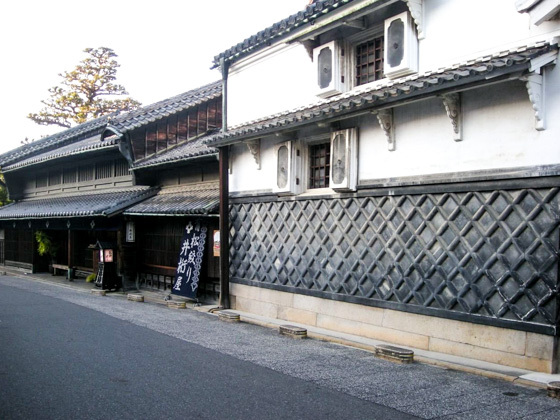 This is the house of Takeda Shoukuro, the innovator of Arimatsu Shibori. 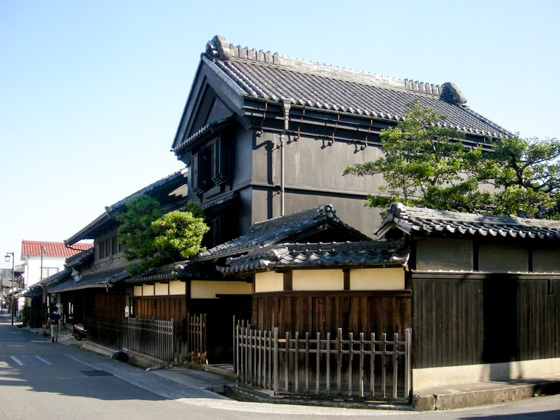 The building structure clearly indicates the characteristics of the tie-dyeing merchant houses which existed between the late Edo and Meiji eras. 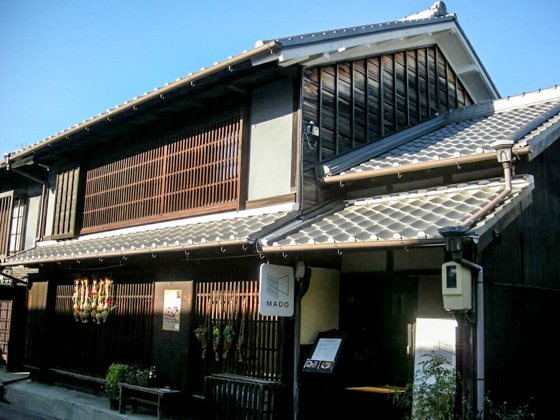 It is one of the typical architecture of the old Tokaido street, composed of a main building, a study, three warehouses, and a tea ceremony room, which is architecturally valuable. 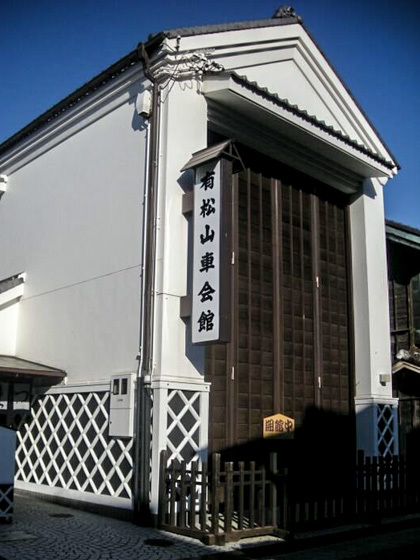 The Takeda family prospered as a purveyor of the Owari Domain, and today its business is succeeded by the cadet branch. 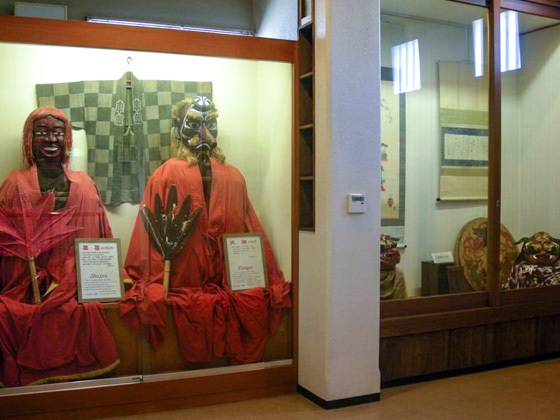 Takeda-tei is protected as the Nagoya City's designated cultural asset. Goods are still sold here and exhibitions are held from time to time. 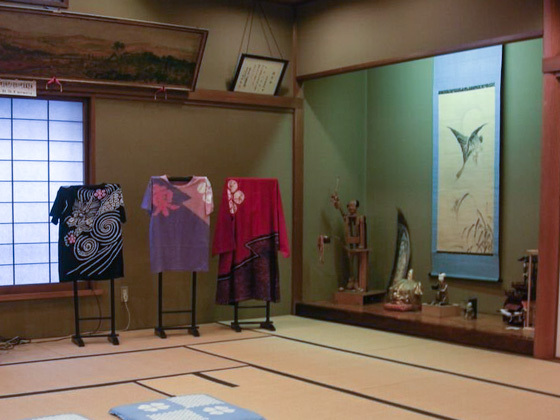 The house is open to public for free during events such as the Arimatsu Shibori Festival. 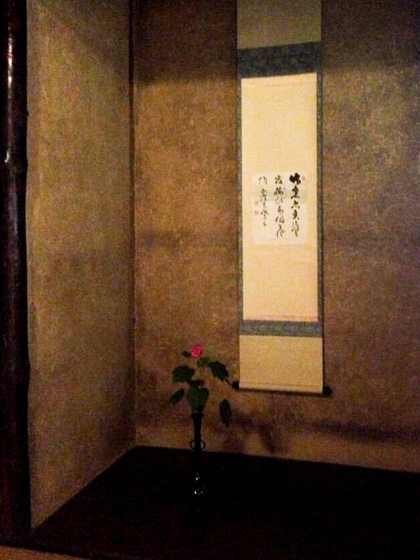 Tea ceremony room at Takeda-tei, which is said to be that the 14th Shogun Tokugawa Iemochi dropped by to have tea on his way to Kyoto. You can feel its history from the walls and columns. The actual tie-dyeing show is worthwhile seeing. 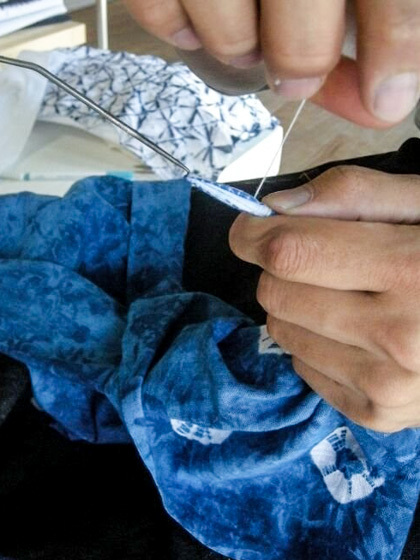 You can observe how the artisans actually make the Shibori products. Each craftsman has his or her own style and skills. It is also interesting to compare the differences. 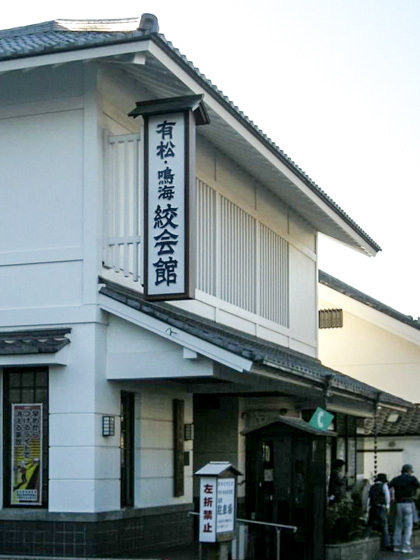 Common admission ticket to both the Arimatsu Narumi Tie-dyeing Museum and Arimatsu Dashi (float) Museum is 450 yen. Open hours and days closed differ according to the period of the year. 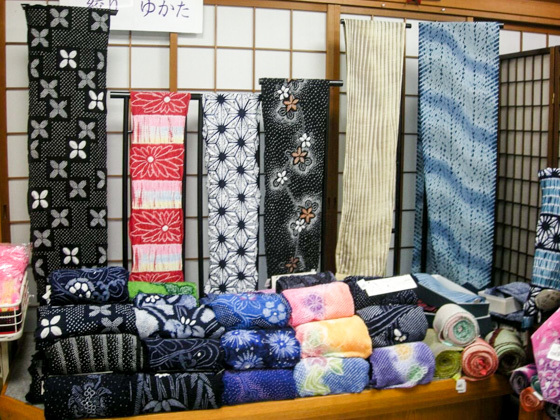 Yukata, handkerchiefs, and other small goods for souvenirs are sold on the 1st floor of the museum. 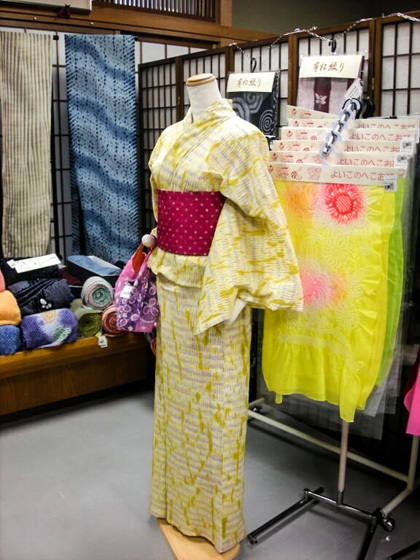 Yukata and fabrics are sold here. Yoroi-kabuto armors made of tie-dyeing. Tie-dyeing methods are introduced too. 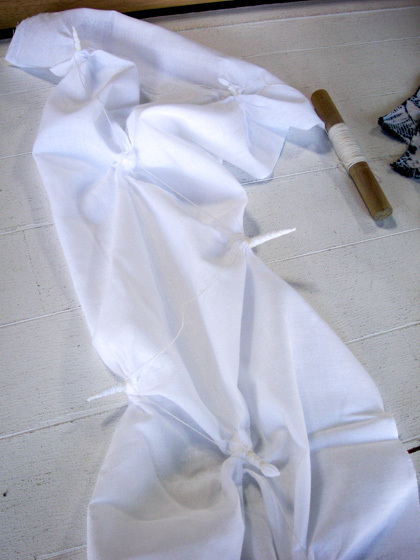 Cloth before dyeing, which has been tied with a thread. 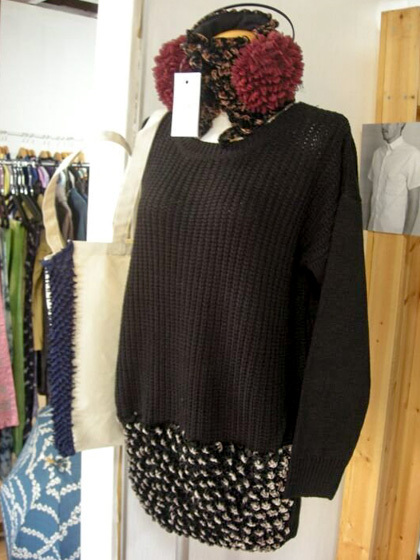 Goods can also be purchased in the shop. Handkerchiefs are from around 500 yen. 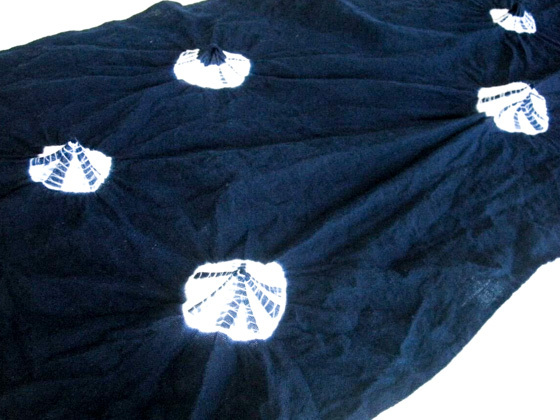 A variety of clothing and accessories such as stoles with the Shibori design are also available. 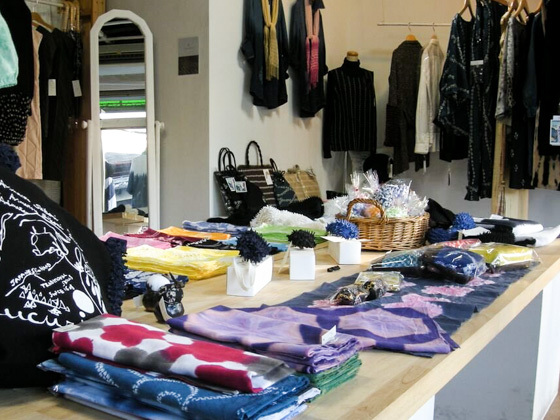 Lately, the stores in the area also sell stylish products so that the goods can be used in our daily living. A bakery which sells handmade bread and pastries baked in a stone oven. 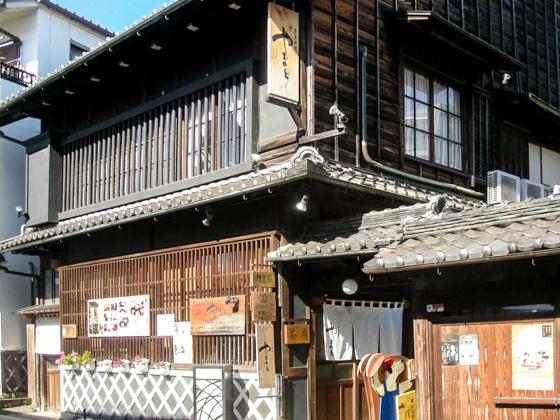 The shop is located in one of the old Shibori merchant houses. Dasenka has 5 branches in Aichi Prefecture. 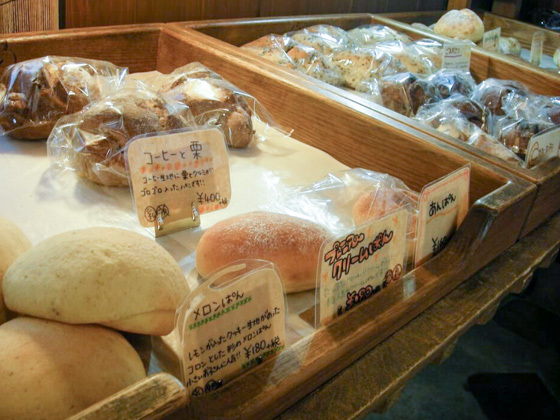 Once you open the sliding door of the bakery, you will feel the rich aroma of freshly baked bread. Bread displayed in the shop. Natural yeast is used in their products. Allergy-free products are also available. 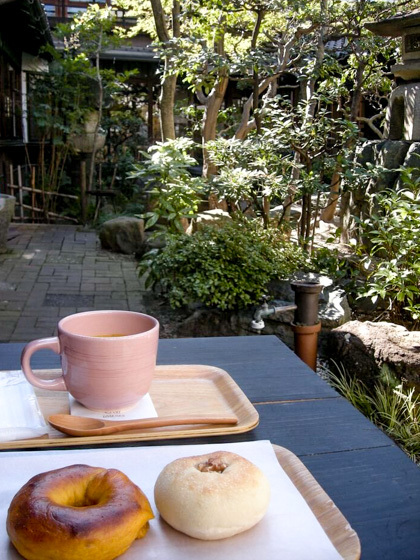 It is recommendable to eat in the patio terrace on a fine day. Picture shows pumpkin bagel, Anpan (bread stuffed with sweet red bean paste), and pumpkin soup. 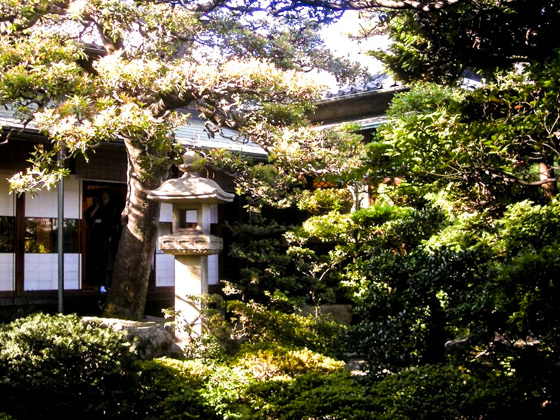 The traditional Japanese style garden patio offers you a peaceful moment, which is also different from the Tokaido street atmosphere. 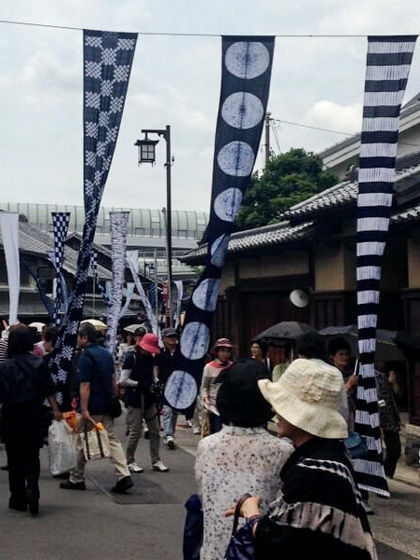 The Arimatsu Shibori Festival which is held in (the first weekend of) June attracts around 100,000 visitors every year. 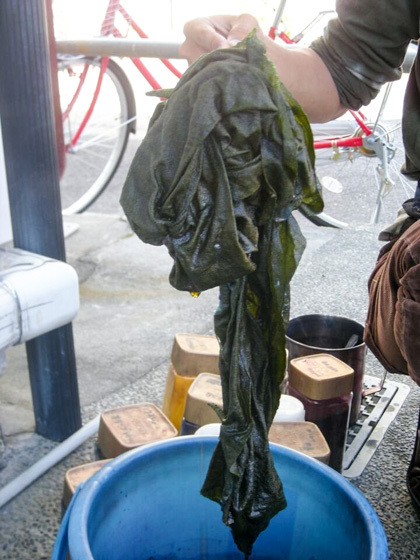 During the festival, you can buy the Arimatsu Shibori products at a discounted price and experience the tie-dyeing without any reservation. The way the townscape and the Shibori art blend together creates a unique ambient. The Autumn Festival is held in October (on the first Sunday). 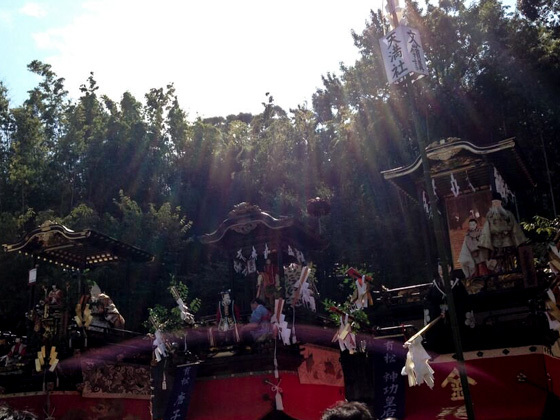 The three Dashi floats (Karako-sha, Hotei-sha, and Jingu-kogo-sha) which are preserved by the town community gather that day. 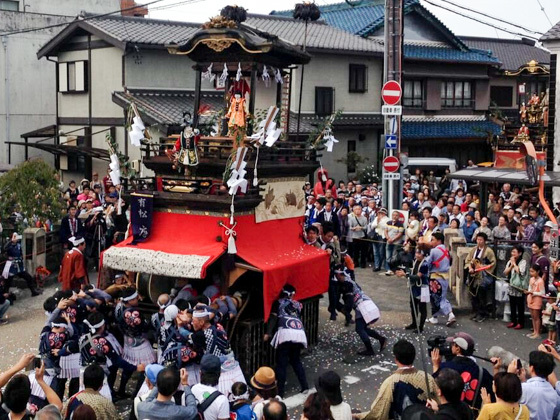 You can see the hard work of the local men pulling the Dashi floats around. 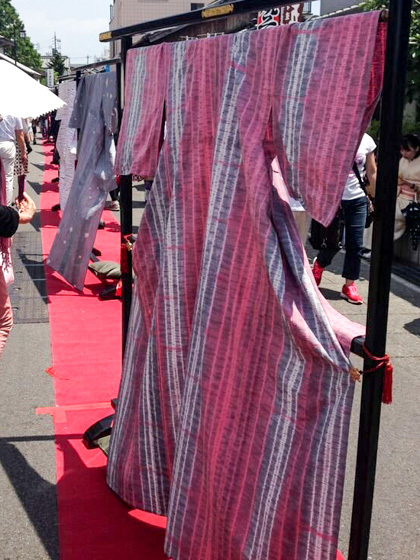 All the three floats have a Karakuri (mechanical doll) on it, and you will be able to see its performance too. Autumn Festival in the street of Arimatsu. 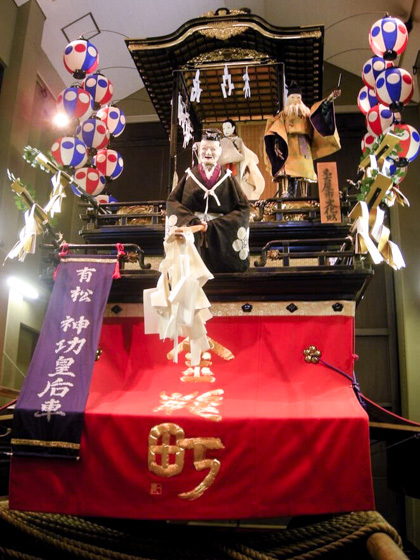 There are three historical 'Dashi' that demonstrate the performance of karakuri dolls. Only on the first Sunday of October every year. 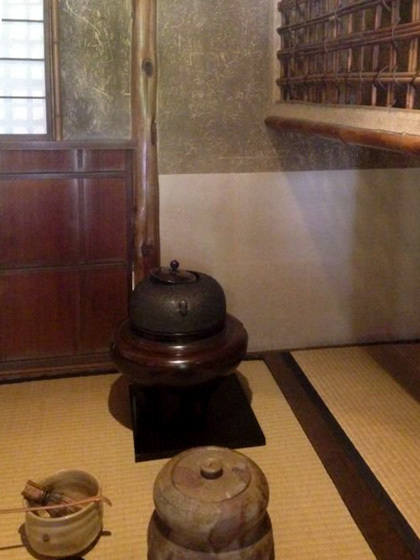 The museum provides detailed information on the Dashi floats used during the Autumn Festival (Admission fee 200 yen). After the festival every year, one of the three Dashi floats are exhibited here in the museum by turns. A video of the festival can be seen on the 1st floor. 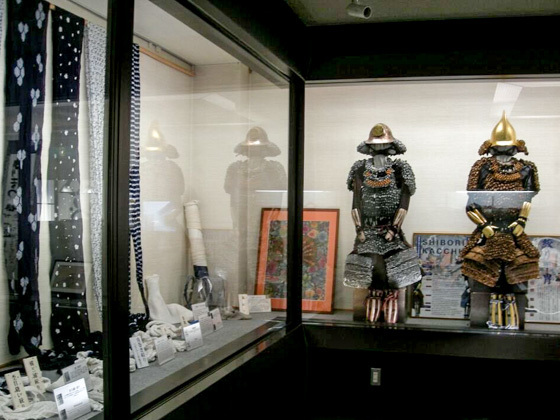 Materials and other displays related to the festival are shown on the 2nd floor. 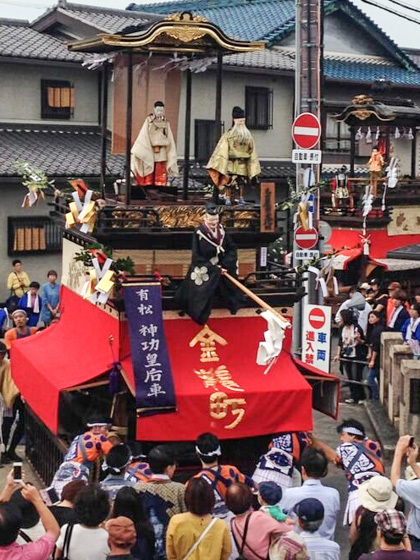 You can also observe the Dashi float from the top. The museum is open only on Saturdays, Sundays, and holidays. 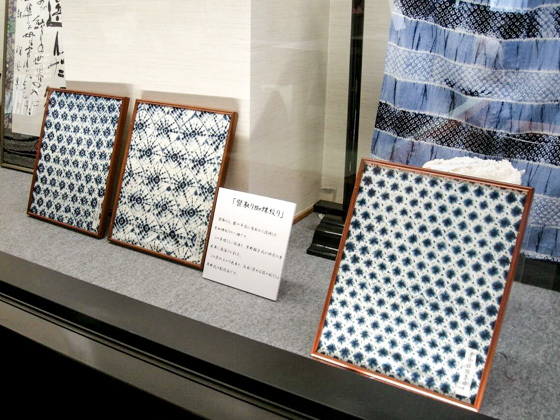 The table and Zabuton cushion covers are handmade by the owner couple. 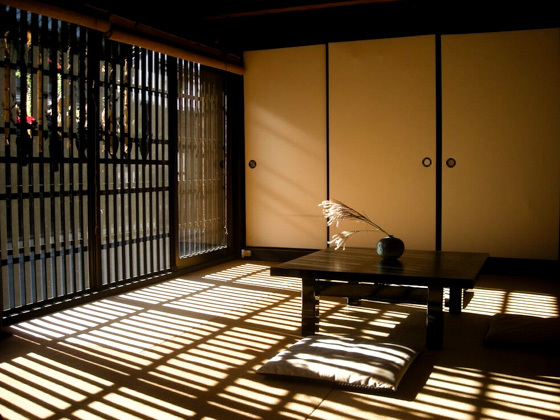 The guesthouse is also popular among guests travelling from outside Japan as it provides you an opportunity to sleep on the Tatami floor and experience the Japanese culture. 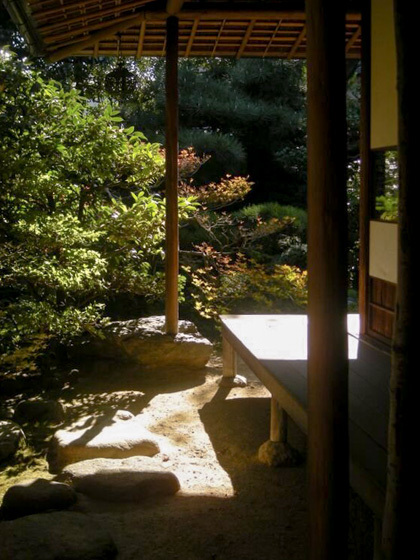 The view of the Tokaido observed through the latticework is splendid. Having lunch without staying overnight is also acceptable. If you are interested in our tour guide programs, please contact us.